Looking for office space? 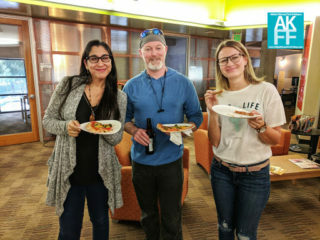 Check out CulverWorks! CulverWorks offers a convenient coworking space for freelancers and independent professionals. Need a conference room for an important meeting? No problem! CulverWorks has it covered. 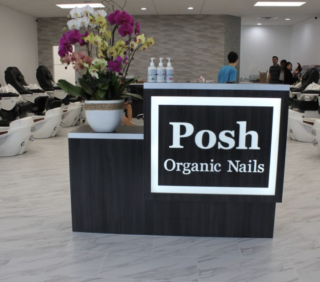 Treat yourself to the best nails shop down Lincoln Blvd! With over 500 gel colors you’ll never be limited ever again. Your nails are guaranteed to catch some eyes! AKFF VIP Club Members receive: 10% off of $20 or more! 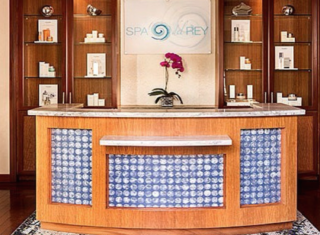 Spa Del Rey’s mission statement is easy: “Organic and Vegan products and treatments to renew your state of well-being while promoting balance and harmony with nature.” With the latest spa therapies, you’ll never want to leave. Treat yourself! AKFF VIP Club Members receive: 20% off any regular priced 6o min spa service! The Dailey Method, conveniently located on Abbot Kinney Bl, is here to help you achieve a strong, lean, sculpted body through an evolving mix of fitness practices that samples the best benefits from multiple disciplines. AKFF VIP Club Members receive: 20% off any package or $59 introductory special! Life has its share of pains in the neck (bosses, family, etc). Holding onto the pain is a choice. It’s time to Release, Realign, Refresh and Renew with customized massage therapy that unleashes the REAL you!Master Massage Therapist Yvonne Larson customizes each treatment to the individual needs of her clients. AKFF VIP Club Members receive: 40% OFF Ninety Minute Massage. This Santa Monica photographer specializes in headshots, portraits, and lifestyle photography. You’re in LA and you need a great headshot for your audition – and one you can afford by an experienced photographer- we got it right here for AKFF VIP Club Members! AKFF VIP Club Members receive: $99 Headshot: 1 Look, 3 Edited images. 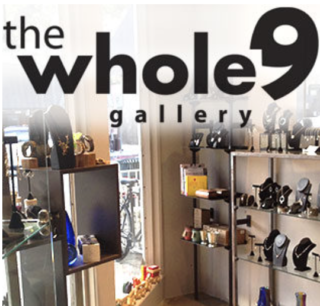 The Whole 9 Gallery is a gallery and retails store in downtown Culver City and an online community dedicated to empowering creatives. The shop on 3830 Main Street features handcrafted gift items including ceramics and jewelry plus fine art. 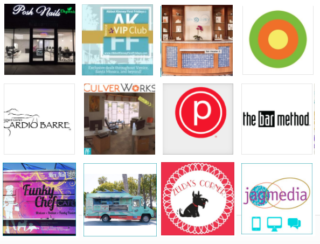 AKFF VIP Club Members receive: 15% OFF Anything in the Store. 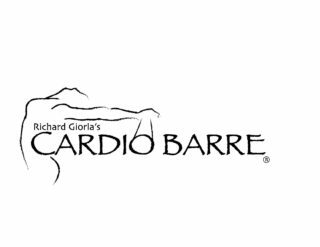 Beginner and advanced Barre classes are available at Cardio Barre! Crush your goals this 2018! 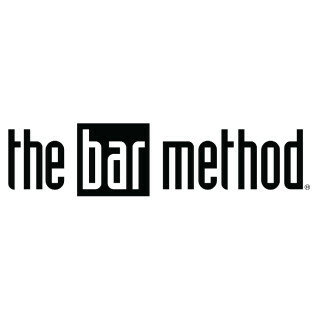 Transform your body at The Bar Method! 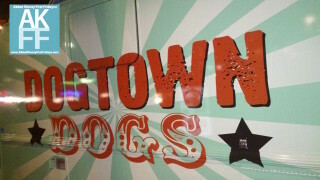 Dogtown Dogs is your one and only stop for delicious hot dogs! 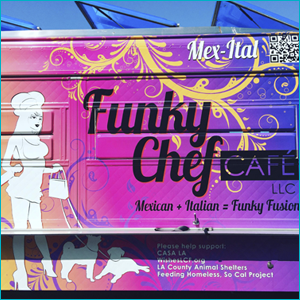 Get your taco and pasta fix with Funkt Chef Cafe! No need to go to NYC for their signature pizza! 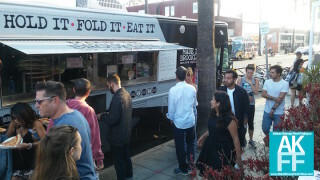 Grab a slice with Made in Brooklyn NY Pizza truck! Start the Year off Right and Become An AKFF VIP Club Member Today!